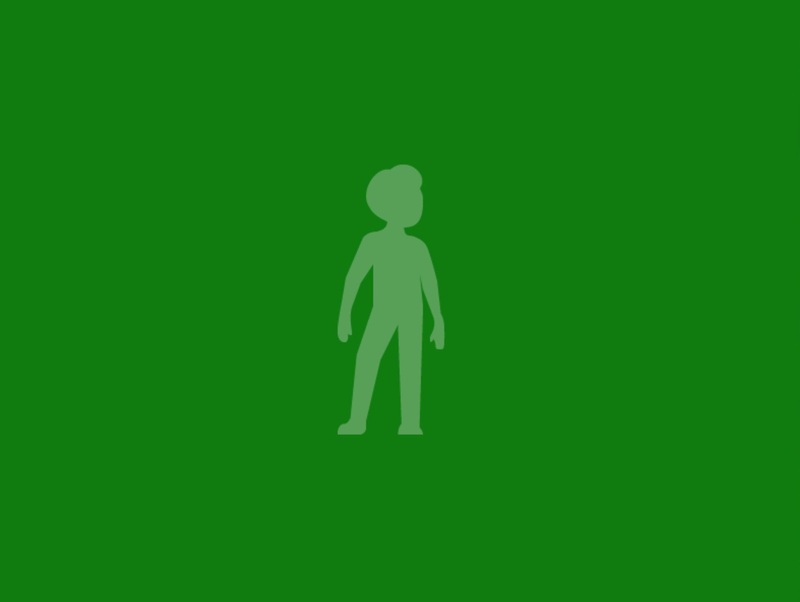 One of the ways to customize your profile in Xbox is to use an avatar, and with Xbox Avatars that is what you get. The app provides full customization of avatars including the addition of clothes, using pictures you take, and when you’re done you can see your creation online as your avatar. You can use a keyboard, mouse or touch for the app, and the menu options are self-explanatory: Feedback, Settings, Avatar Store, Customize, Style and Take a Photo. The Style is where you customize your avatars’ appearance. Under Style you’ll see options like dress up, gloves, buttons, etc. Just click the one you like and use it on your avatar. Go to the Dress Up category and choose from the available options to give your avatar formal or casual attire. Browse through the options and you’ll see T-shirts, jackets, bottoms, hats, sunglasses and more. The Customize section is where you change your avatar’s eyes, hair, body etc. Here you will see options to change your avatar’s height, skin color, add or remove facial hair, hairstyle as well as nose, eyes, chin and so on. Just as in the Style section, you just click the option you want to use to apply it to your avatar. There are lots of clothing and accessories you can use to customize your avatar, but if you want to buy more, go to the Avatars Store and make a purchase. However you don’t need to spend money as there is plenty here so you can make your avatar stand out.